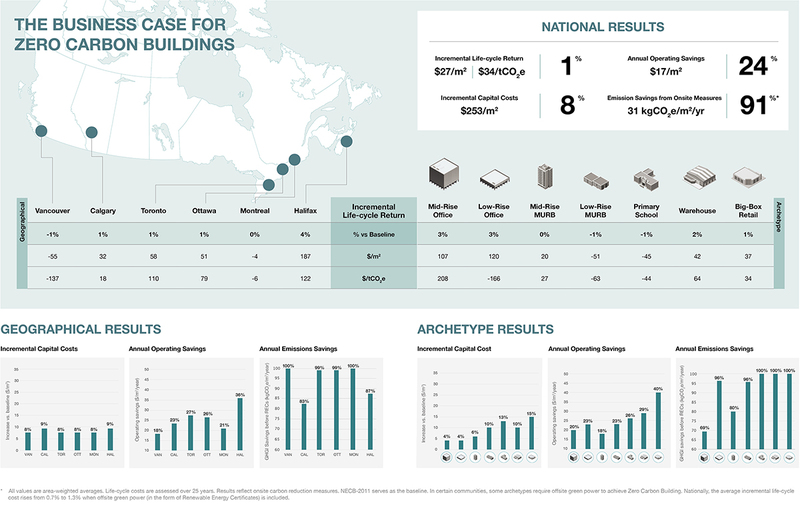 Stantec’s evolv1, a 110,000-square-foot urban office building designed for today’s millennial tech-savvy workforce, is Canada’s first Zero Carbon Building Design-certified project. Designed by McCallum Sather and B+H in joint venture, Mohawk College’s 92,000 sq.ft. 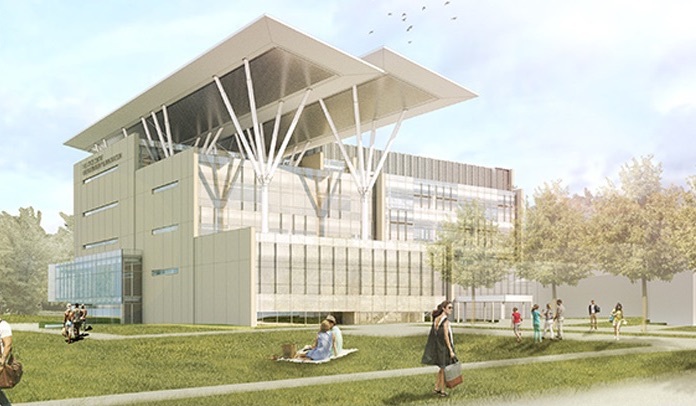 Joyce Centre for Partnership & Innovation will be Canada’s largest and Hamilton’s first Net-Zero Energy institutional building.